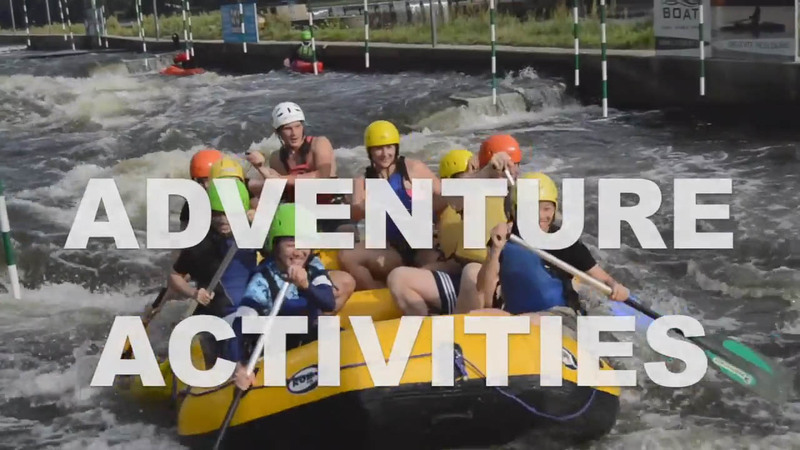 Step out of your comfort zone and try some adventure activities like rafting, rope climbing or riding horses that you have (maybe) never tried before! All activities are assisted by the professionals and offer you memories for the rest of your life. There is nothing like driving a boat in the wild water and the view from the horse saddle is supposed to be the best of the whole world. Or would you prefer to watch the world from the sky? The try rope climbing! Our whole team is highly qualified and used to work in the area of international business. Our teachers are from a business world or in the closest collaboration on the international projects! Our team is organising national and international events for more than 15 years. You are in good hands! Your learning process is just about to start. We promise you to step outside your comfort zone and learn as much as you can! MLESA offers a great opportunity for Asian university students to come to Prague for an opportunity to improve the competencies needed for a successful future - management and leadership skills, practical experience from real business environment and global thinking of sharing cultures. The Czech University of Life Sciences Prague is a prestigious educational and research institution, established in 1906. More than 20 000 students at 6 faculties every year show the high importance of this university. CULS offers modern facilities comparable to all prestigious European universities.